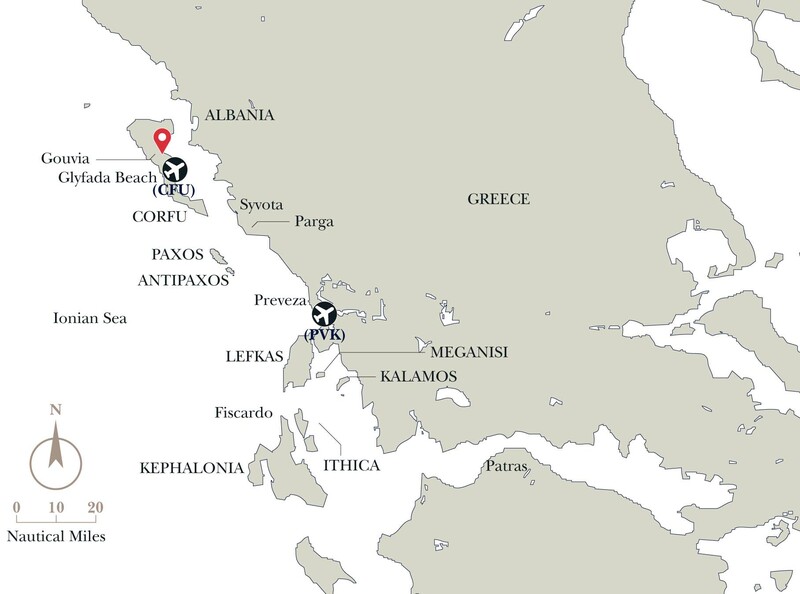 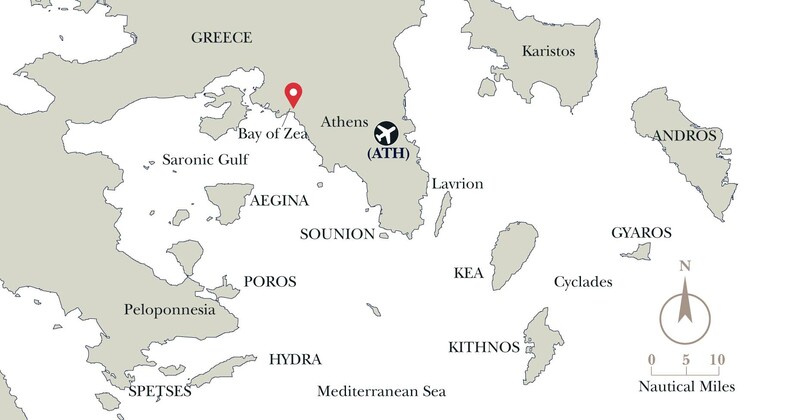 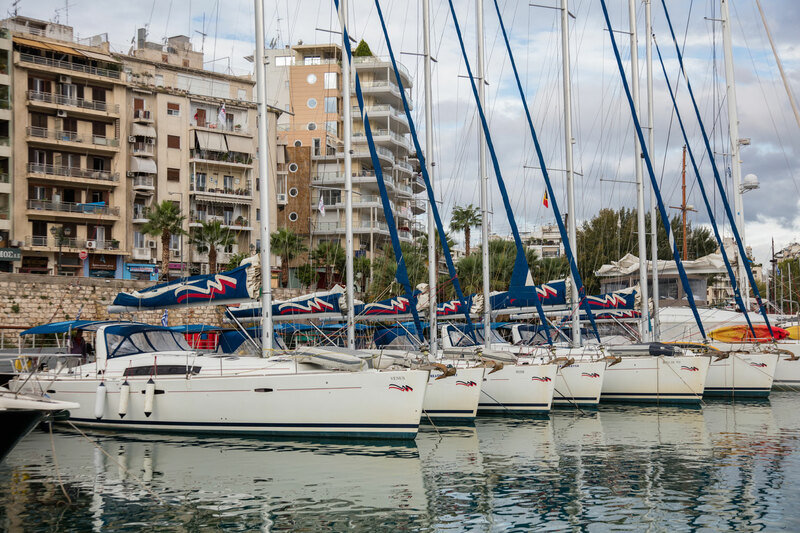 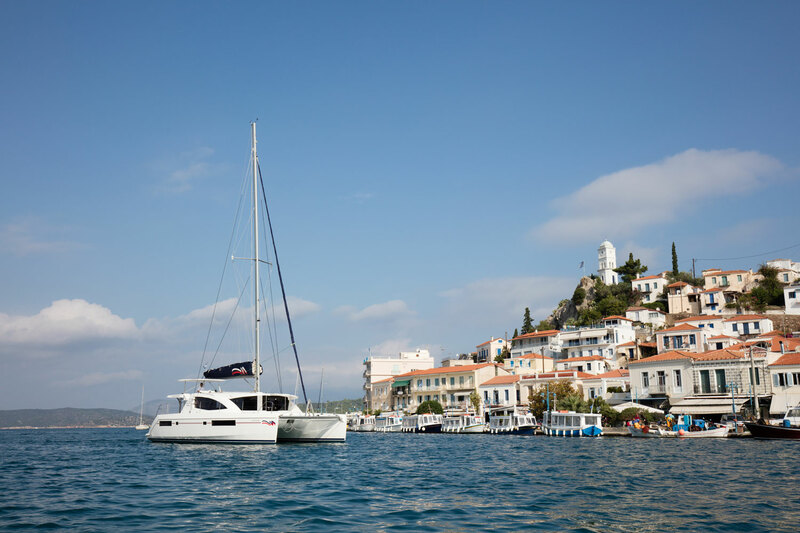 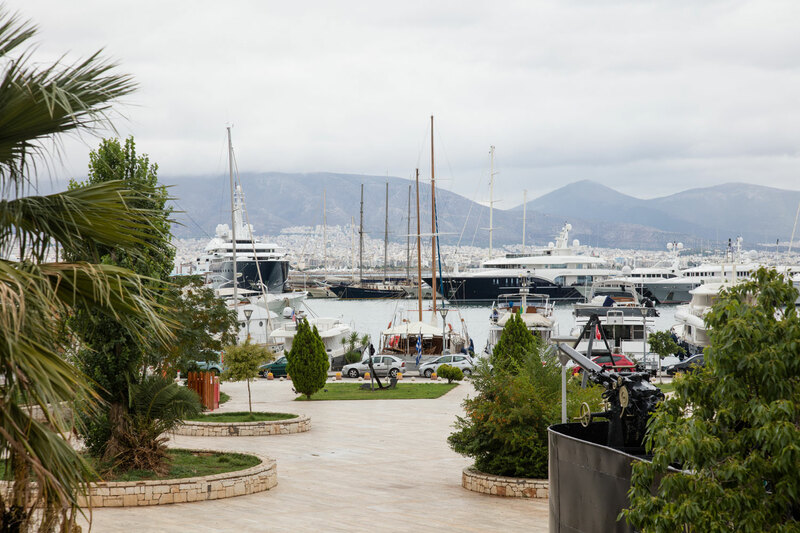 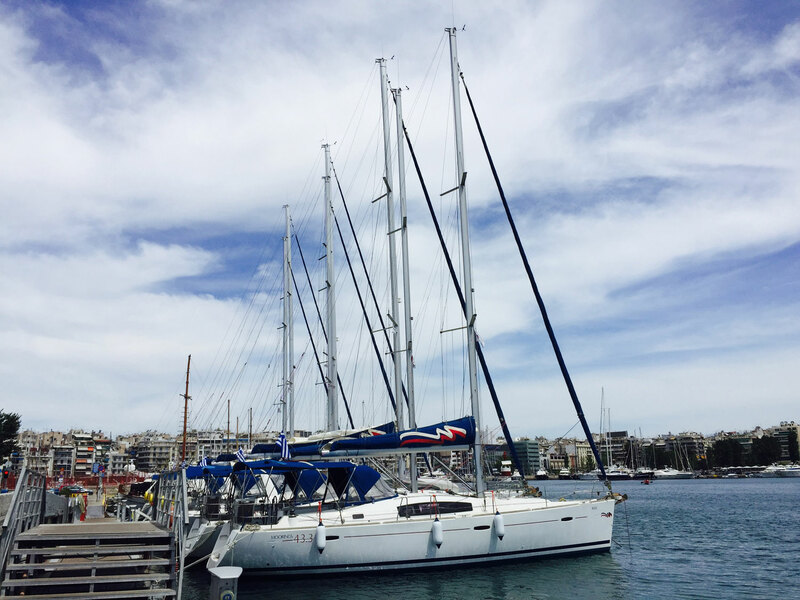 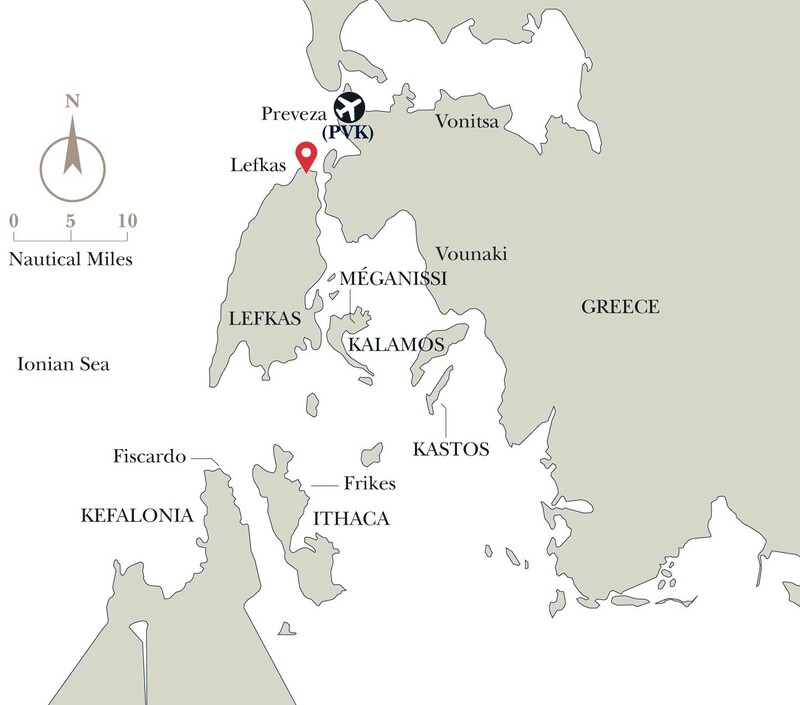 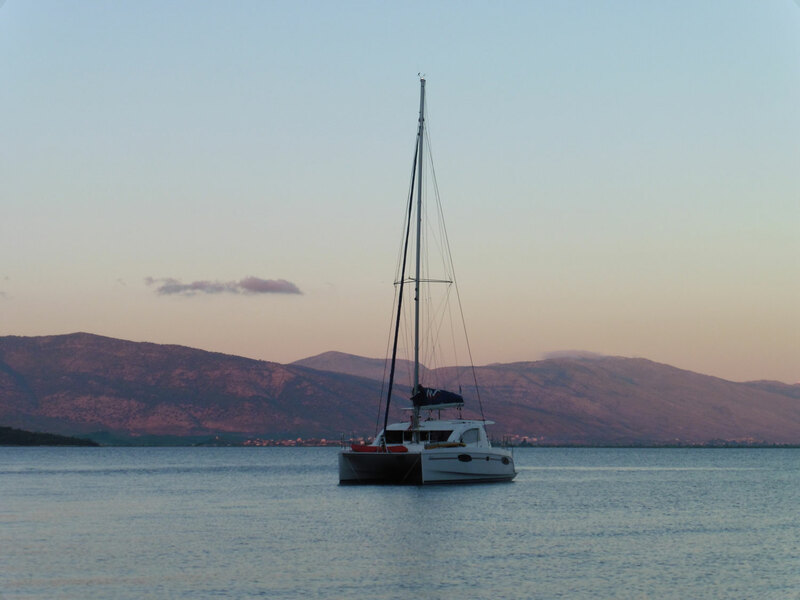 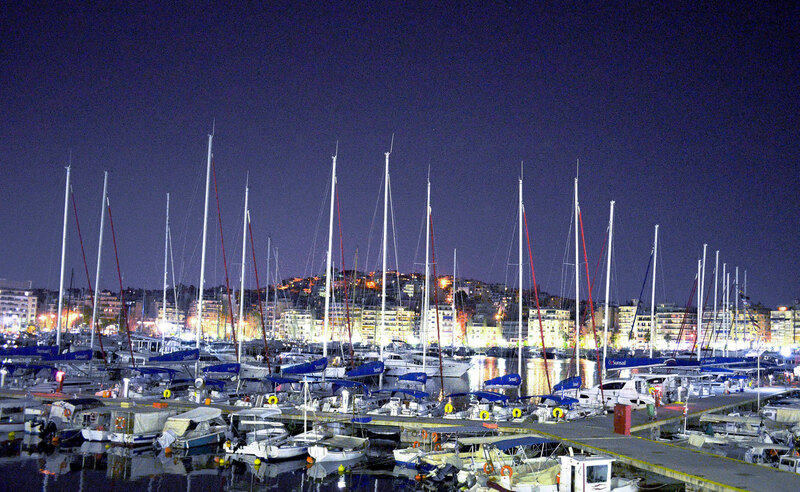 Our base at Zea Marina offers access to the Saronic Gulf and Aegean Sea. 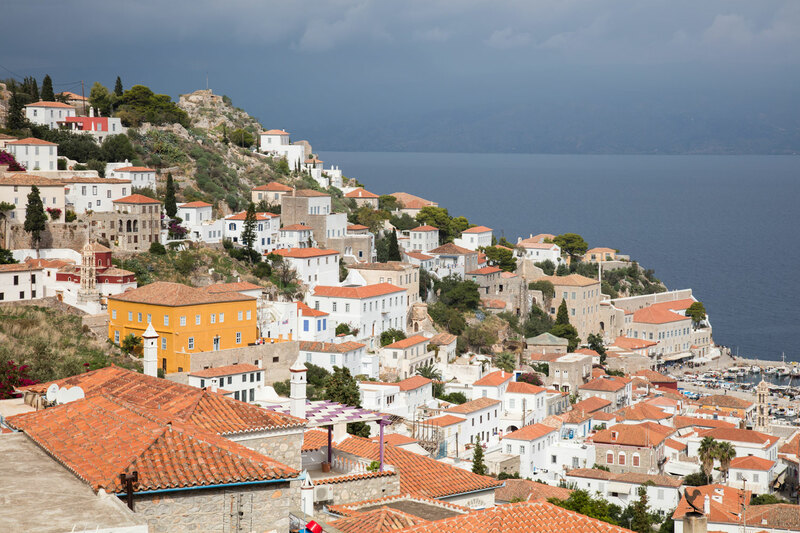 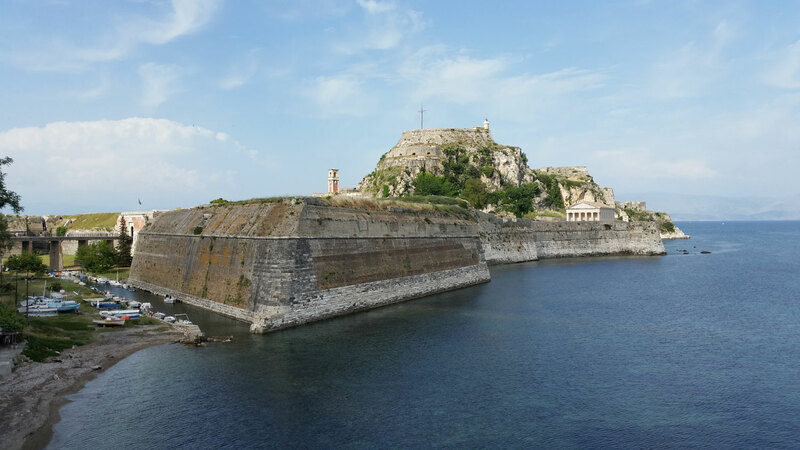 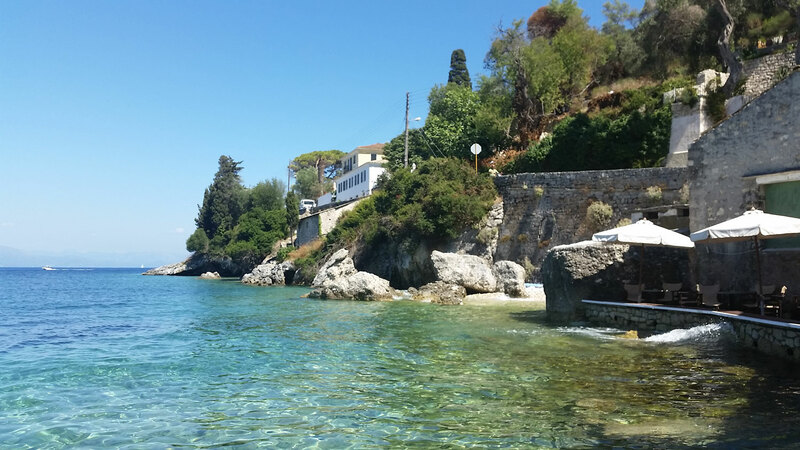 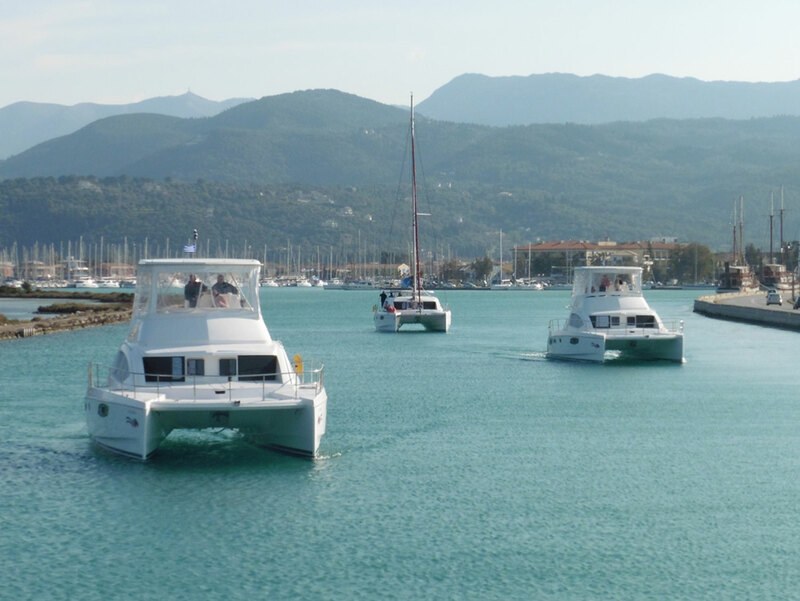 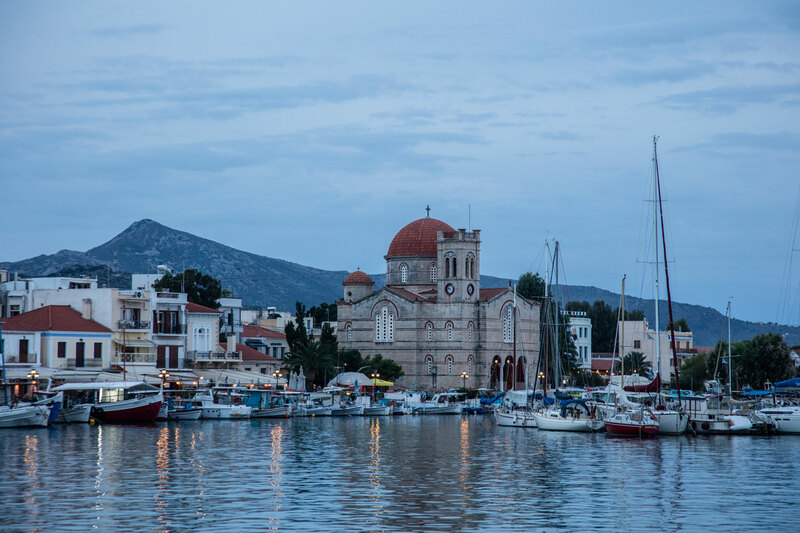 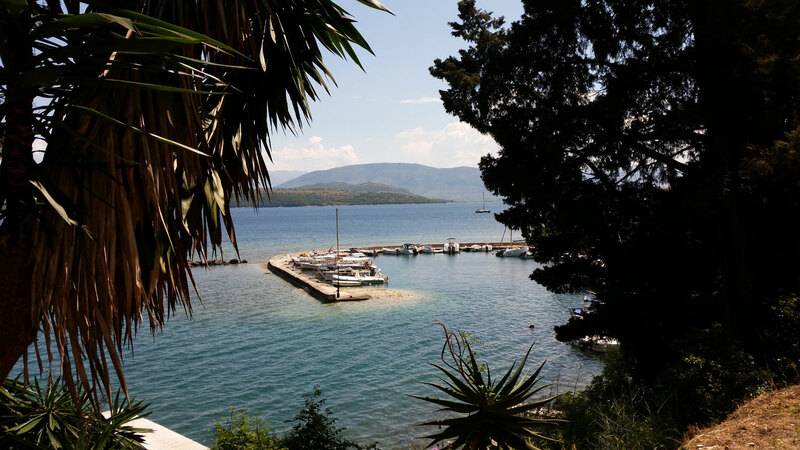 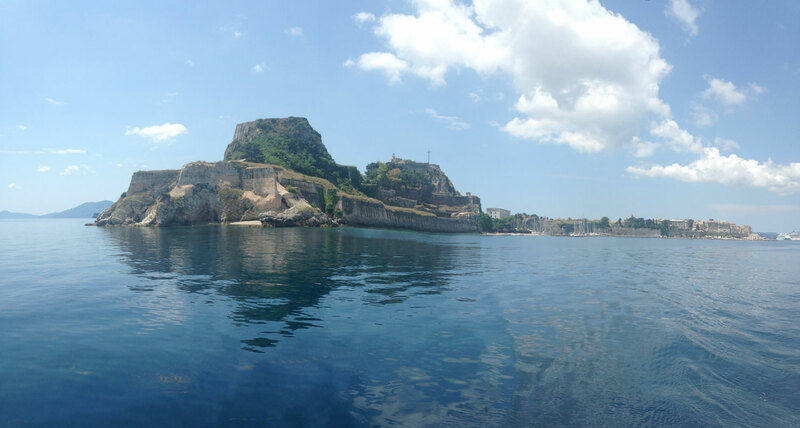 From our Corfu base, explore the Ionian coast and islands. 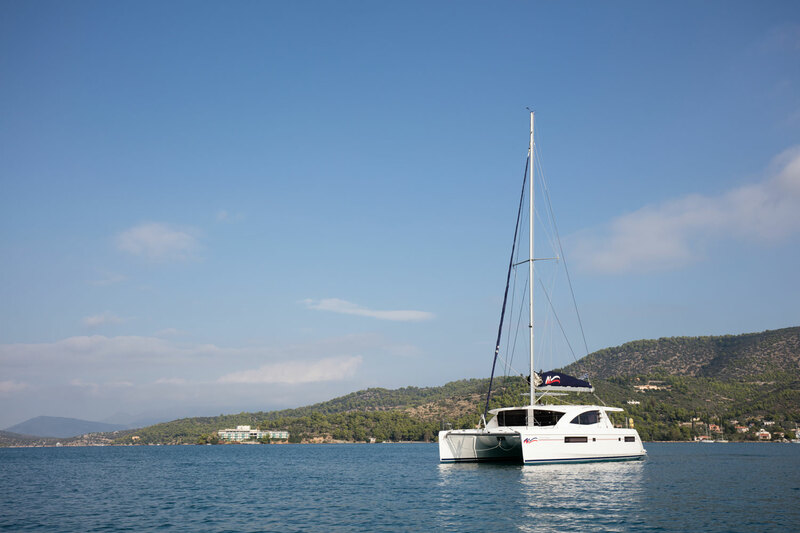 Owner use is also available at Sunsail's Lefkas base. 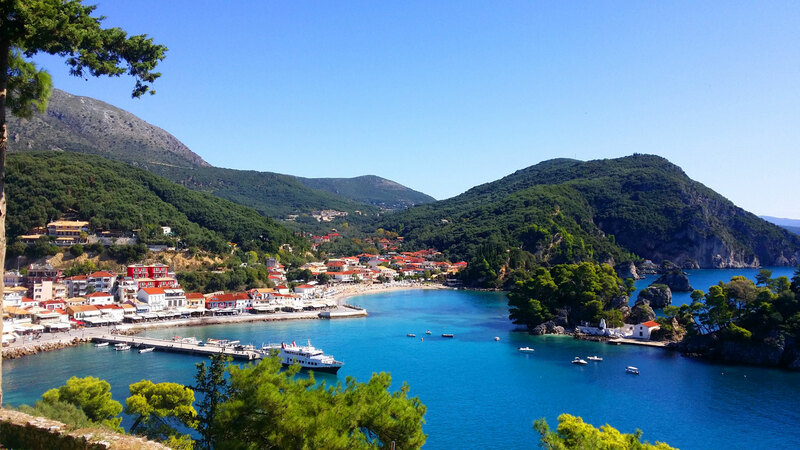 If you had to close your eyes and dream up the perfect holiday, what would it look like? 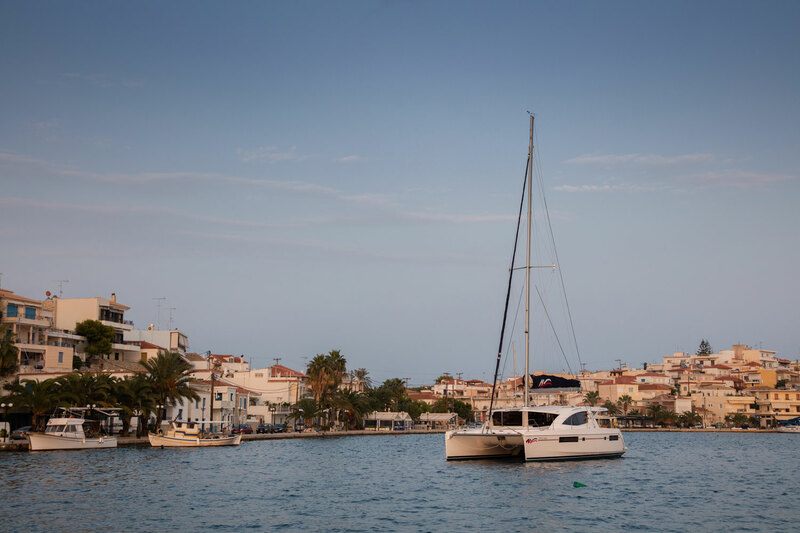 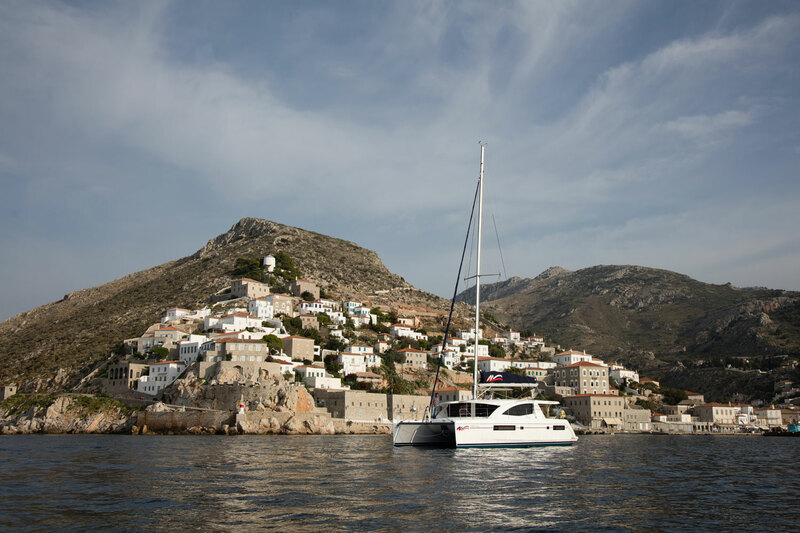 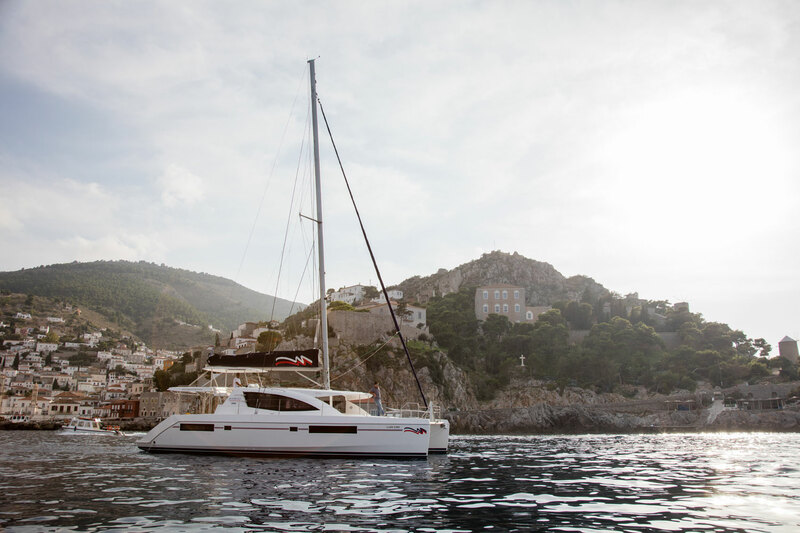 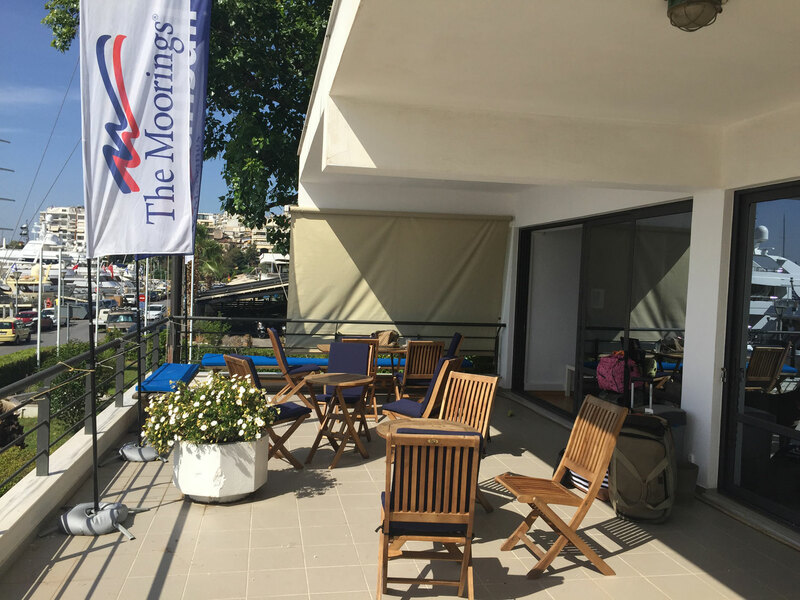 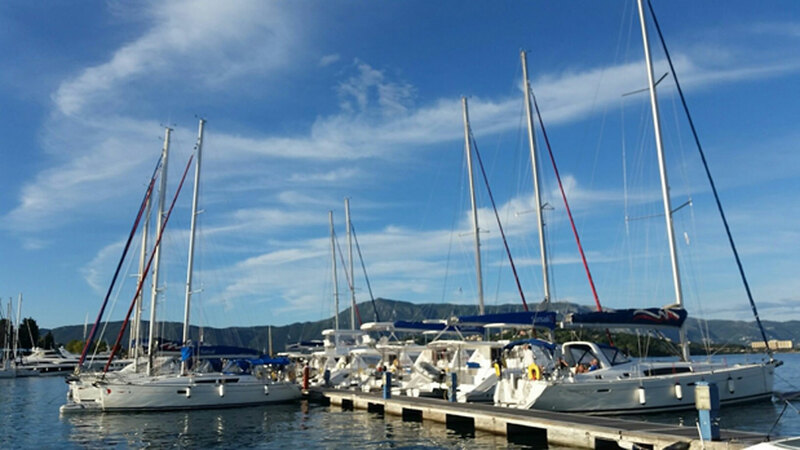 If you are anything like our Yacht Sales Team your perfect holiday consists of two very important parts: the first part being a yacht and the second part being islands.